Beautifully balanced, paradise found. Like a well-deserved vacation, this variety holds a special place in our imagination. Maybe it's the mild sweetness and elegant simplicity. Or maybe it's because some of the best coffee we've ever tasted has been on an island, surrounded by tropical breezes. Either way, our Hawaiian Blend is a place we want to be. 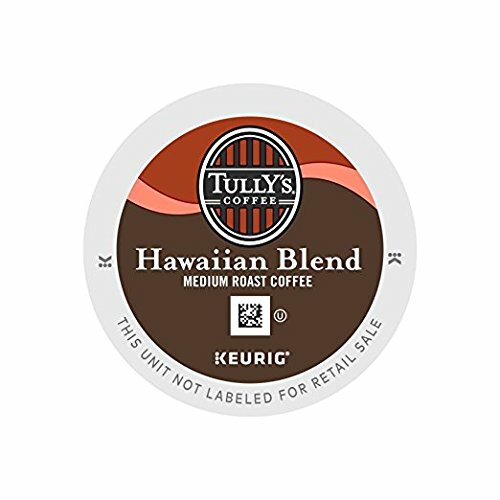 This blend contains 10% Hawaiian coffee and other fine Arabica beans. If you have any questions about this product by Tully's Coffee, contact us by completing and submitting the form below. If you are looking for a specif part number, please include it with your message.